PRAGUE -- Volkswagen Group's Czech-based Skoda unit underscored its commitment to its home country, saying it is adding jobs there amid worries the brand could lose some production to Germany. Facing possible overcapacity in Germany, VW brand managers and labor leaders want to benefit from Skoda's success by taking on some of Skoda's work in Germany and making the lower-cost stablemate pay more for shared technology, Reuters reported last week, citing VW sources. Skoda, which sold 1.13 million vehicles last year, has become VW Group's second most profitable brand after Porsche in terms of operating margin and is on target for record sales in 2017. But capacity is hitting a limit and its success is causing tensions inside VW Group. 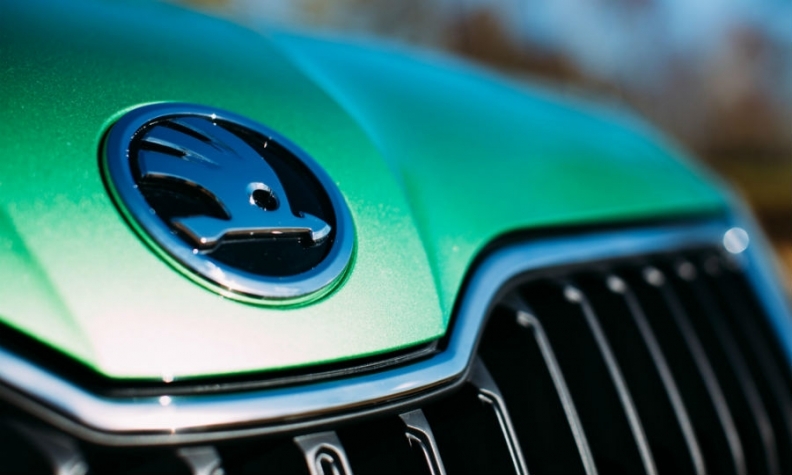 Skoda CEO Bernhard Maier told reporters on Wednesday the Czech Republic would remain Skoda's home and that it was adding jobs locally to meet capacity demands. "Skoda is running at the edge of its capacity, which is evidence that our strategy is working," he said. "At the moment, concerning global demand, we are not able to cover it from the Czech Republic, and for this reason we are looking around at other production capacities." Maier said Skoda had taken on 3,000 workers in recent months and was planning to hire more "to be able to cover rising demand." He said Skoda was in talks with unions about this. Skoda and other industry players met on Wednesday with government officials. At a news conference, Prime Minister Bohuslav Sobotka said Skoda had assured him it would do the maximum not to jeopardize jobs. Skoda's Czech union has warned any production shift could result in as many as 2,000 lost jobs at the brand, which employed 28,000 at the end of 2016, excluding temporary staff. Maier told staff in a letter last week that Skoda would only make use of VW's wider manufacturing network to cope with peaks in demand. "As a matter of principle, our Czech factories are and will remain first choice," Maier said. Skoda's profit margin was 8.7 percent last year. The VW brand's margin was 1.8 percent. Tension between VW's brands is expected to rise ahead of a Nov. 17 supervisory board meeting which is due to approve annual investment budgets for the group.